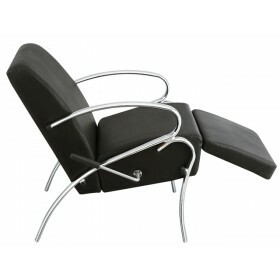 This chair is truly versatility at its best. 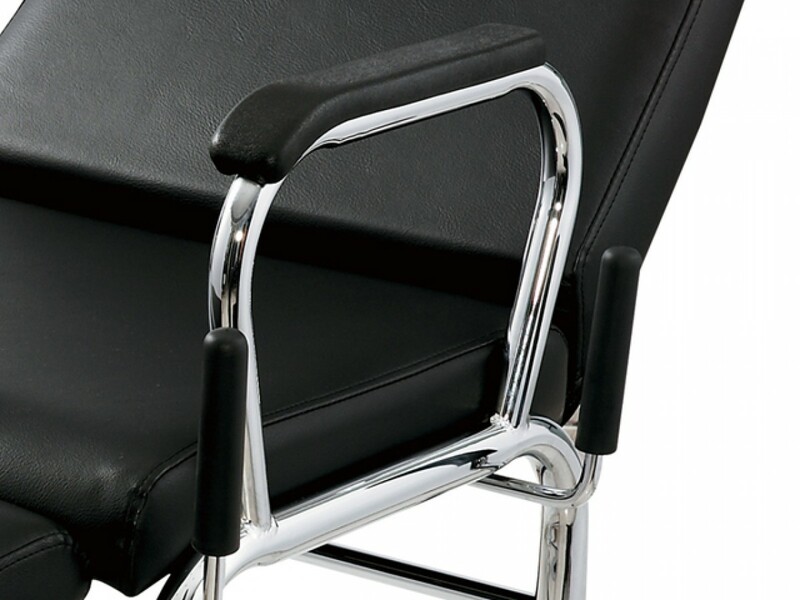 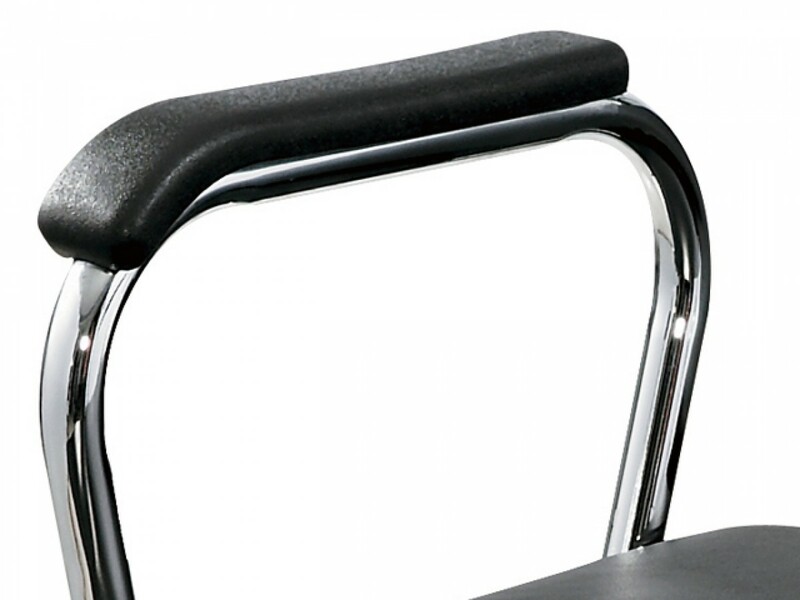 Main function as a shampoo chair, it could be set up into an upright sitting position or recline it fully as a shampoo chair with leg rest. 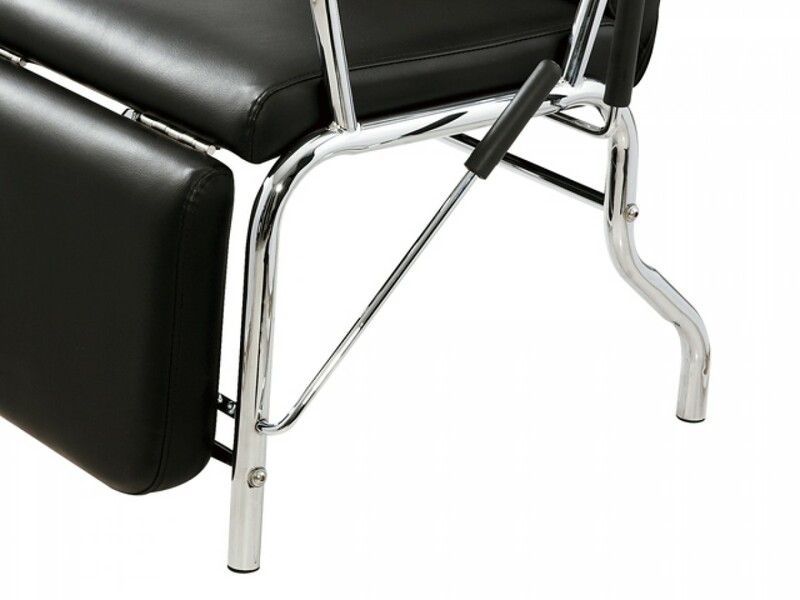 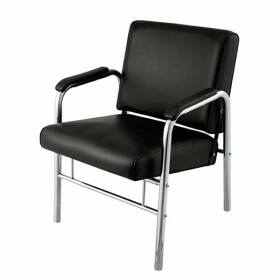 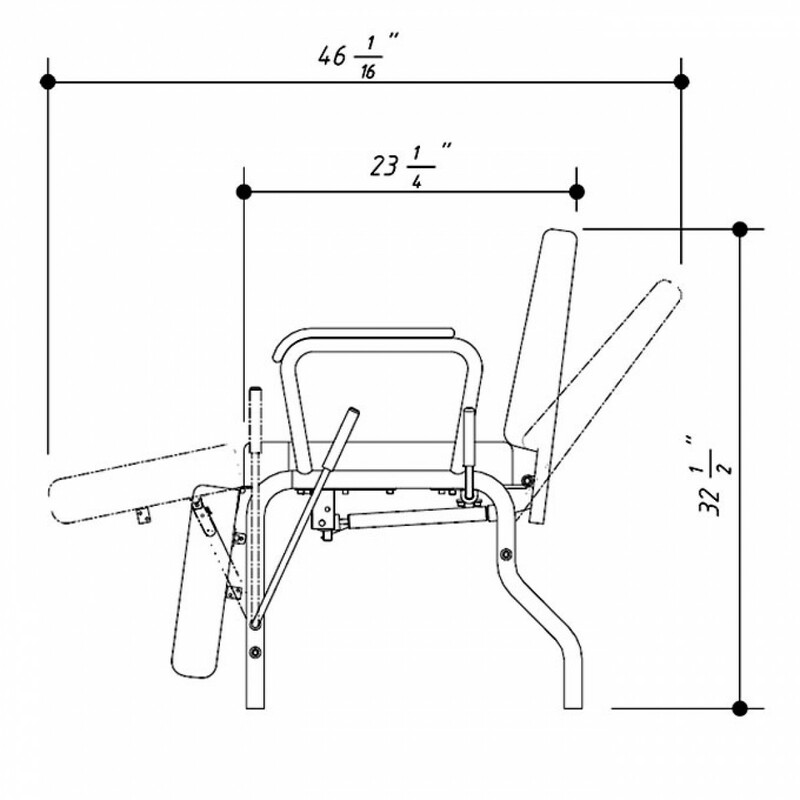 The entire support frame is made of durable chromed metal and high density foam padding; making this chair maintain and last for a long time. 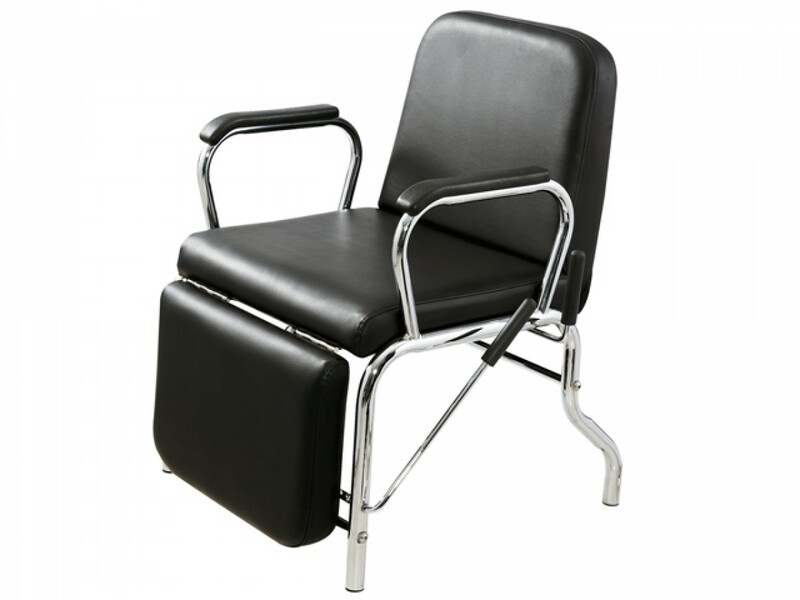 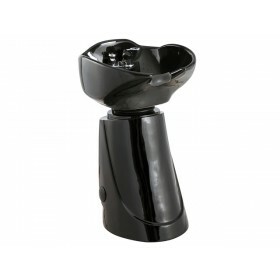 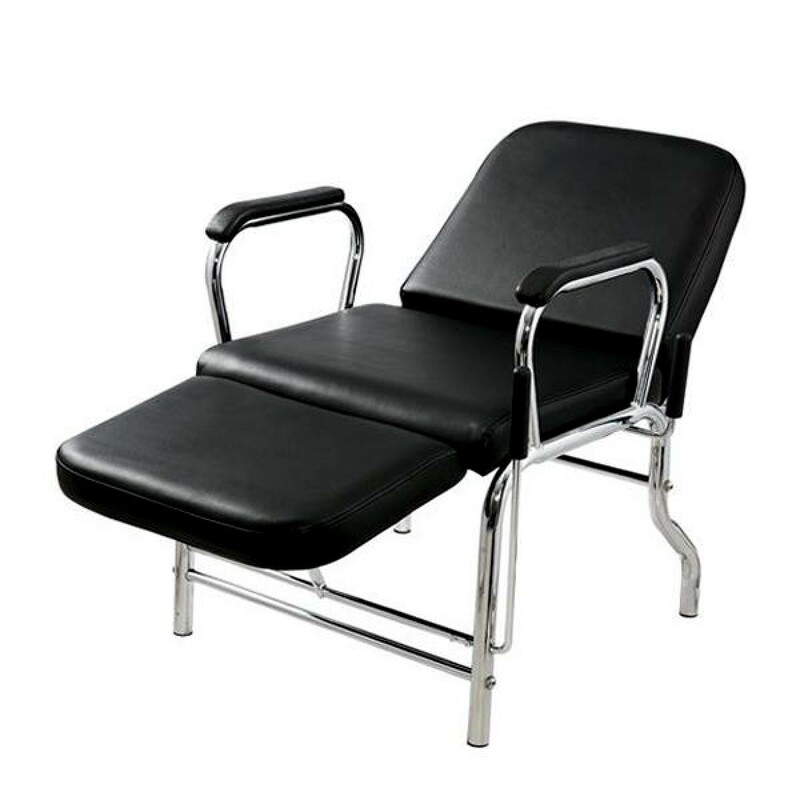 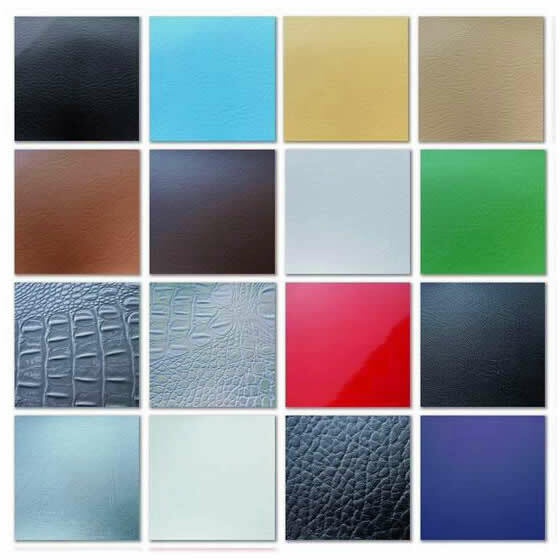 This chair can be anywhere - barbershops, hair and beauty salons, tattoo parlors or spas, you name it! 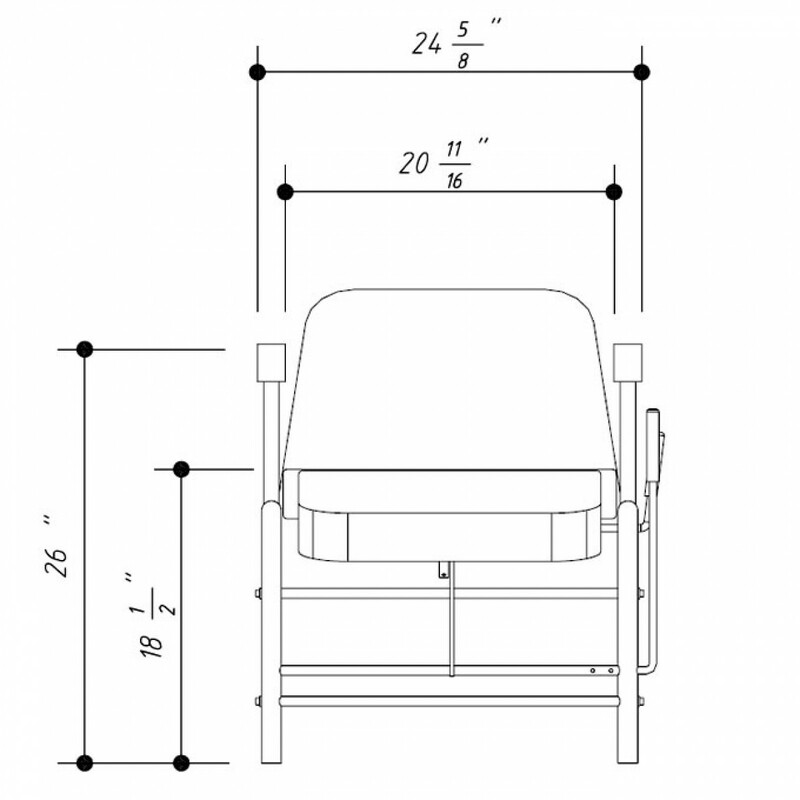 When fully declined, the distance between the top of the chair and the floor is 29".